Get your hands on the new season’s kit and buying advice from the experts who created it with over 200 exhibitors at the The Big One fishing shows. You’ll find everything you need for a successful season when you visit. Plus, you can save money on the ticket price when you buy in advance! 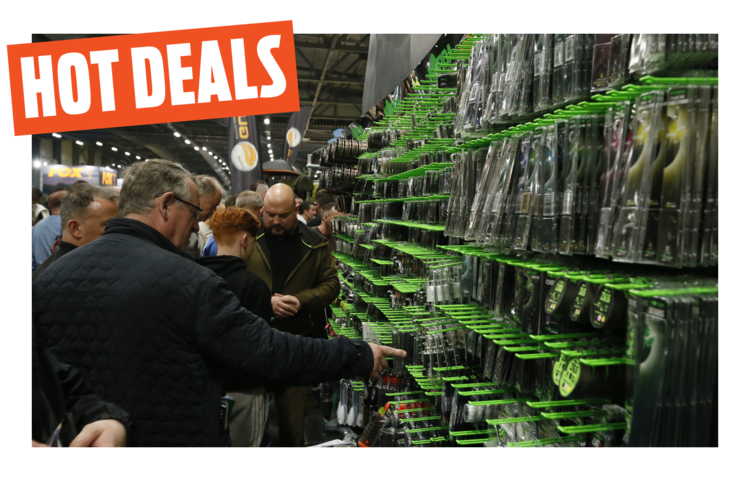 Both shows, in Farnborough (23 – 24 March) and Stoneleigh (13 – 14 April), will feature amazing angling shopping deals. See the biggest and best brands in fishing and unmissable fishing stars giving loads of advice. Check out what to expect! The world’s biggest and best tackle manufacturers have signed up for The Big One Show in Farnborough. They’re all bringing their new gear for 2019. From big-ticket items like rods and reels, poles and boxes, to bivvies, bait and thousands of cutting-edge accessories, you’ll find everything you need for a successful season. 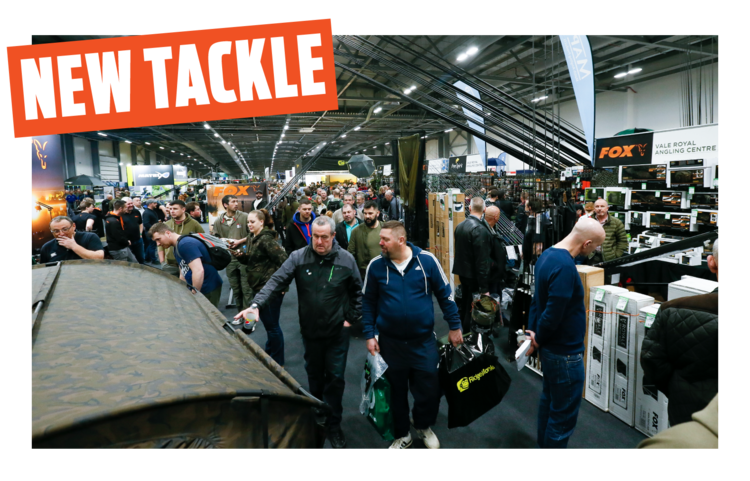 The Big One is not only the place to see 2019’s new tackle, but you’ll be able to buy it at bargain prices too! This year’s event boasts the biggest shopping experience of any UK show. With over 200 stands for you to explore, and prices well below RRPs thanks to exclusive show-only deals, you won’t find these deals in any tackle shop or online. To make it easier for you, we’ve even added brilliant ‘Shop & Drop’ service. You can leave your bulkier purchases securely while you enjoy the rest of the show. This is the place to save money, and get yourself kitted out for the season ahead. 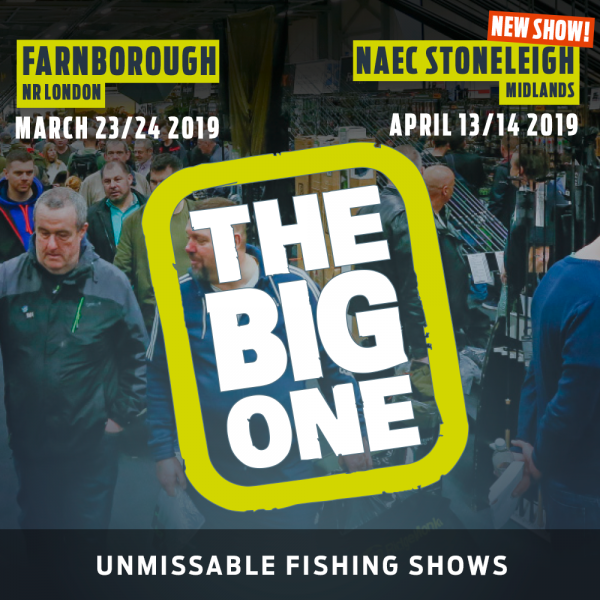 New for 2019 at The Big One show is the Super Theatre where we’re bringing your favourite fishing stars to our new indoor lake and Main Stage area! Sit back and relax in comfort. They’ll be dishing out loads of great instruction and entertainment with advice for every style of angler and amazing stories throughout both days of the show. We’ve secured some of the greats of fishing this year, including personalities you’ll only be able to see at The Big One in 2019. Get those autograph books out too! 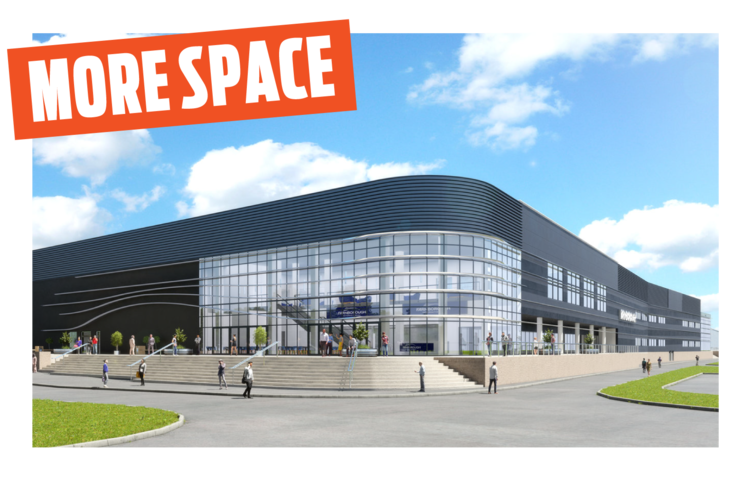 The Big One Show Farnborough – has got even bigger this year and we’ve had to add 3,000sqm of building to last year’s huge hall just to fit it all in! We’ll bring you more tackle, more experts, more advice and entertainment, and more bargains than ever before – don’t miss it! So what are you waiting for? Grab your tickets to the best fishing shows of the year, and save money when you buy in advance. See you there!